After researching project management software, we’ve found the best fit for most teams of developers is JIRA Agile, a solution by Atlassian. JIRA not only fulfills the criteria many development teams look for in a project management solution, but is relatively affordable and can scale up to support thousands of users. Project management software seems a simple concept, on the surface. However, once you delve into this very specific type of software, you realize the levels of complexity in project management. There are different ways to manage a project. There’s Agile project management which is used largely by developers and engineers. It’s a way to deliver on-time and quality projects (such as IT services or apps) by continual improvements made to the project and through team collaboration. To complicate things more, Agile project management can be broken down into a further sub-category called Scrum. Named for a tactic from rugby football, the Scrum method of project management involves tight team coordination where people work in short blocks of time. They can estimate how long a project will take and return value back to customers. Instead of Scrum project managing, some use a method called Kanban. Kanban is a way to approach a project by making small, incremental improvements to an existing process. Kanban is considered to be more of a “lean” methodology and is used for software development and IT projects. The ability to plan a project. Being able to implement either Scrum or Kanban methodologies. The ability to assign owners to projects. Visual workflow and progress on projects. Team collaboration through messaging, document sharing, whiteboards or other means within the software. The ability to create estimates. JIRA covers all of these points. Developers would need to subscribe to both the JIRA project management service and the JIRA Agile module. Pricing starts at $20 per month for up to five users and can scale to support 5,000 users (for $1500 per month). 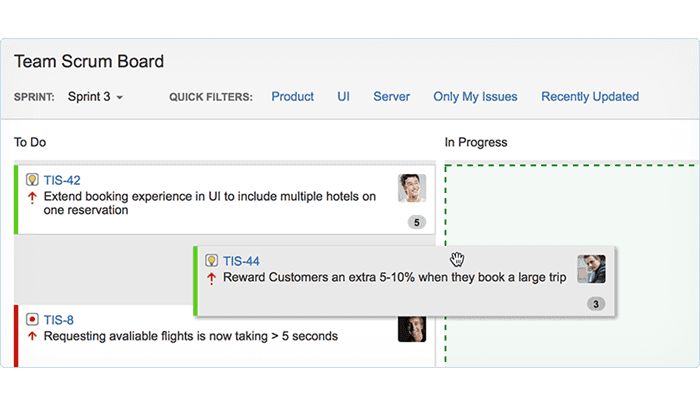 Users can use either Scrum or Kanban planning with JIRA. This is done through the use of either Scrum or Kanban plan boards. The software lets you plan a project, set due dates and create milestones. There are permissions controls— for example, JIRA administrators can assign project owners. 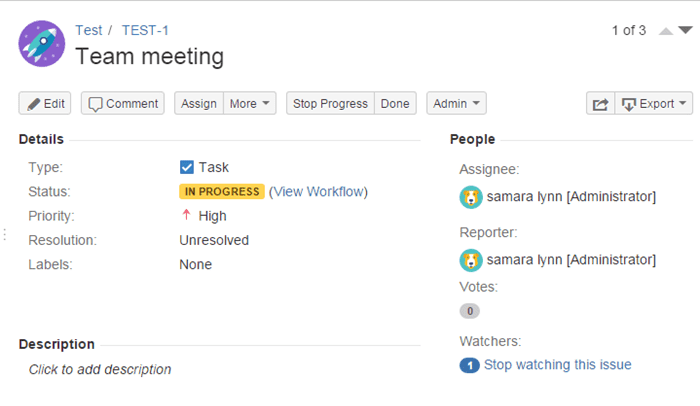 Project progress is visually depicted through plan boards as is workflow. 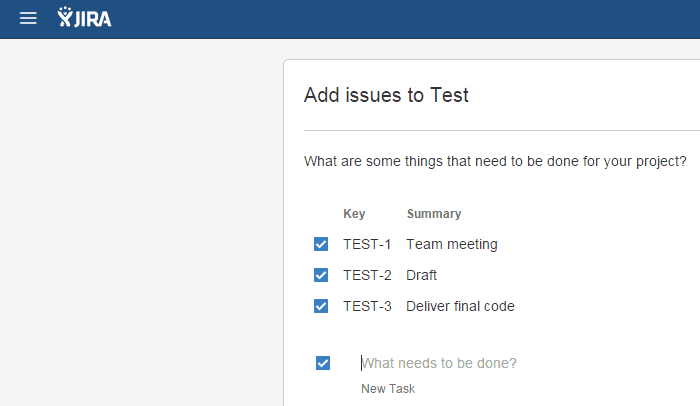 JIRA offers in-the-box workflow templates or users can create custom workflow views. JIRA also has estimating capabilities. Estimates are kept in the backlog to help users predict how long it will take to deliver a project. Additionally, JIRA offers a number of reports for both Kanban and Scrum on different phases of a project. For collaboration, JIRA integrates with Confluence, one of the most widely-used team collaboration software solutions, also made by Atlassian. Confluence lets teams share links and calendars; create a knowledge base and track issues and more. For even more collaboration such as instant messaging, JIRA Agile integrates with a number of third-party software such as HipChat. Atlassian also employs strict security measures with its products including JIRA Agile. Atlassian uses TLS to protect information while in transit across the Internet. Also implemented, are TLS1.2 and Perfect Forward Secrecy(PFS) to further support data protection. If there is one criticism to be made with JIRA Agile, it’s the lack of a mobile app. However, JIRA Agile defaults to a mobile view when accessed on mobile devices. 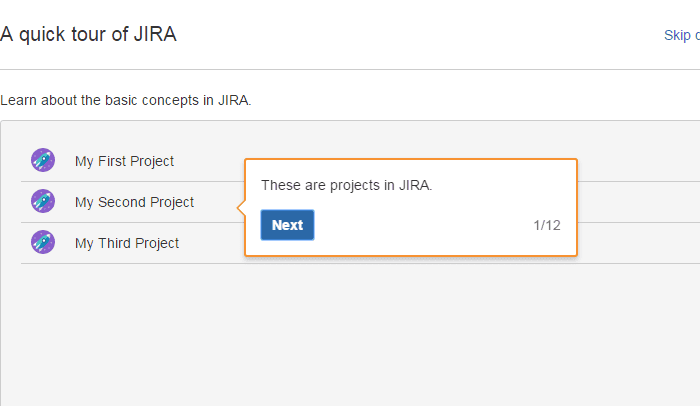 After logging in, the software provides an overview of using JIRA. You can jump right in and create your first project. The next order of business is adding issues and assigning team members to those issues. The above steps set up your first view in JIRA which is of open issues. Here you can track progress, mark the priority of issues and add comments. A link to HipChat for communicating with other team members is also in this view. JIRA is easy to get started with, intuitive to use and has a lot of powerful features for managing the most demanding of development projects. Organizations can also integrate add-ons specific to programmers such as Bamboo or Bitbucket for managing code. There is no shortage of project management software out there, especially software targeted to developers. Some center to one specific feature over others. For example, Fogbugz is a project management solution for development teams. Its main feature is the ability to track bugs in software projects. Other project management solutions may focus on either Kanban or Scrum methods, but not both such as Planbox. Then there are project management solutions which are closely matched to JIRA in feature set but we found them to be fairly expensive in comparison. Axosoft is feature-rich project management software, but it’s pricey, starting at $25 per user, per month for a hosted subscription. For its relative affordability; its offering of both Scrum and Kanban project planning; and its vast extensibility through add-ons, JIRA Agile is the perfect project management solution for most development teams.